Healthcare Providers: Help more patients afford the treatments they need by offering a healthier alternative to high-cost credit cards. 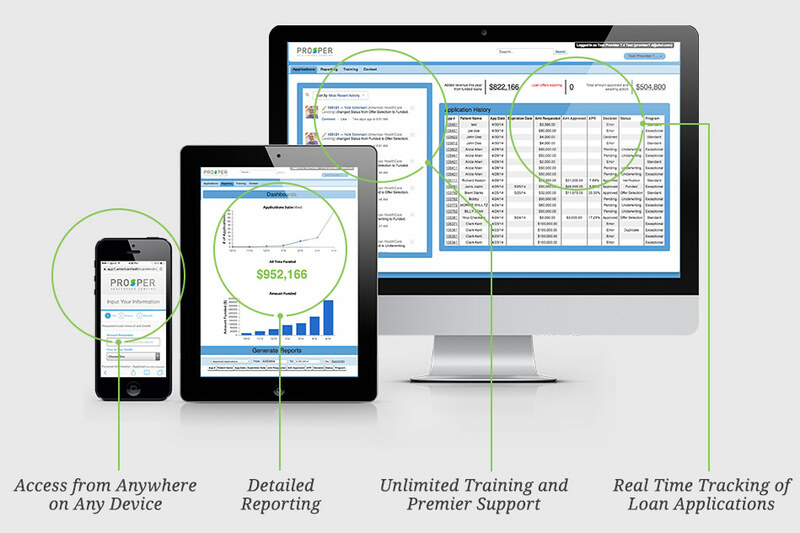 See how Prosper Healthcare Lending can save your practice money. Over 5 billion borrowed and 250,000 people empowered. No transaction fees, no set up fees, no subscription fees, no hidden fees. Individuals can finance up to $35,000, and pay it back with no retroactive interest or prepayment penalties. Perform more treatments and procedures while getting paid in full. Perform more treatments and procedures while getting paid upfront and in full. We’re in the business of changing and improving lives. Prosper Healthcare Lending provides us with an essential tool to get that done. 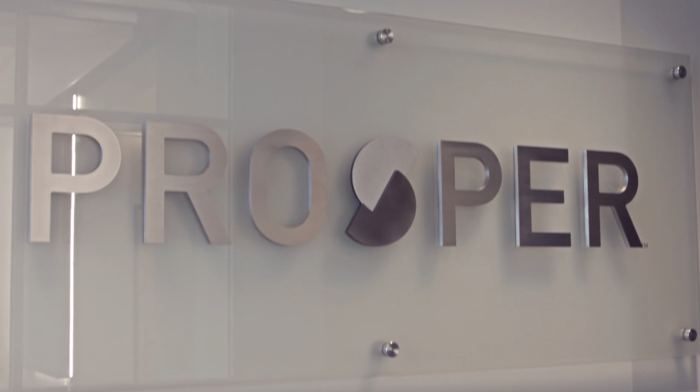 We’ve had several patients over the years that would have walked out of our office without obtaining the service they needed if we hadn’t introduced them to the Prosper Healthcare Lending financing program. We refer their program confidently knowing that we’re offering a healthier option with no hidden fees like some of the other companies out there.